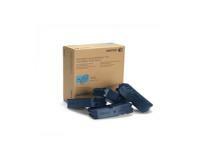 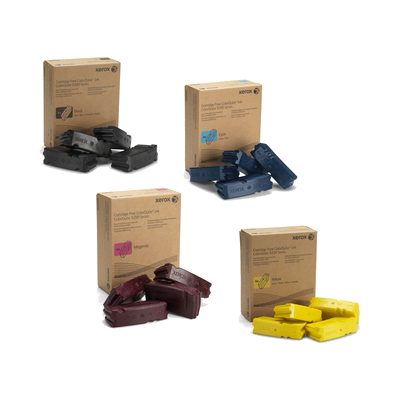 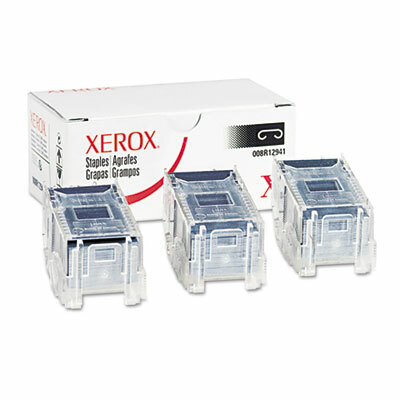 Xerox ColorQube 9201 Staple Refills 3Pack (OEM) 5,000 Staples Ea. 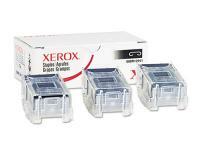 Xerox ColorQube 9201 Cyan OEM Ink Sticks 4Pack - 9,250 Pages Ea. 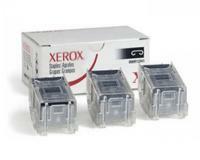 Xerox ColorQube 9201 Magenta OEM Ink Sticks 4Pack - 9,250 Pages Ea. 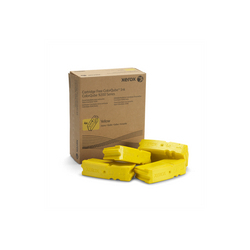 Xerox ColorQube 9201 Yellow OEM Ink Sticks 4Pack - 9,250 Pages Ea. 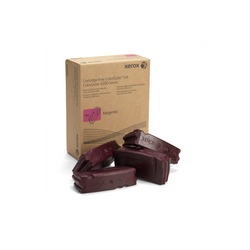 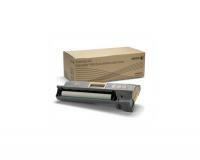 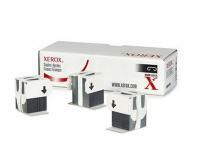 Xerox ColorQube 9201 Black OEM Ink Sticks - 10,000 Pages Ea. 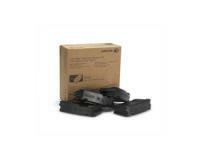 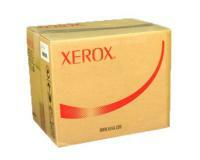 Xerox ColorQube 9201 Staple Cartridges 3Pack (OEM) 5,000 Staples Ea. 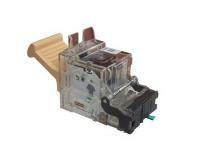 Xerox ColorQube 9201 Staple Cartridge 3Pack (OEM) 2,000 Staples Ea. 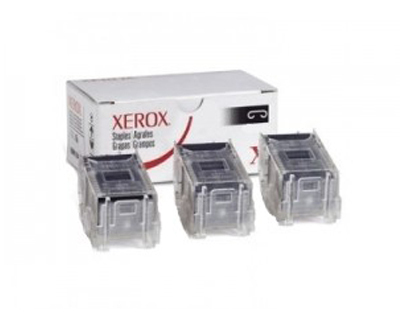 Xerox ColorQube 9201 Staple Cartridge 3Pack (OEM Advanced) 5,000 Staples Ea.